The picture is top – so is the frame! 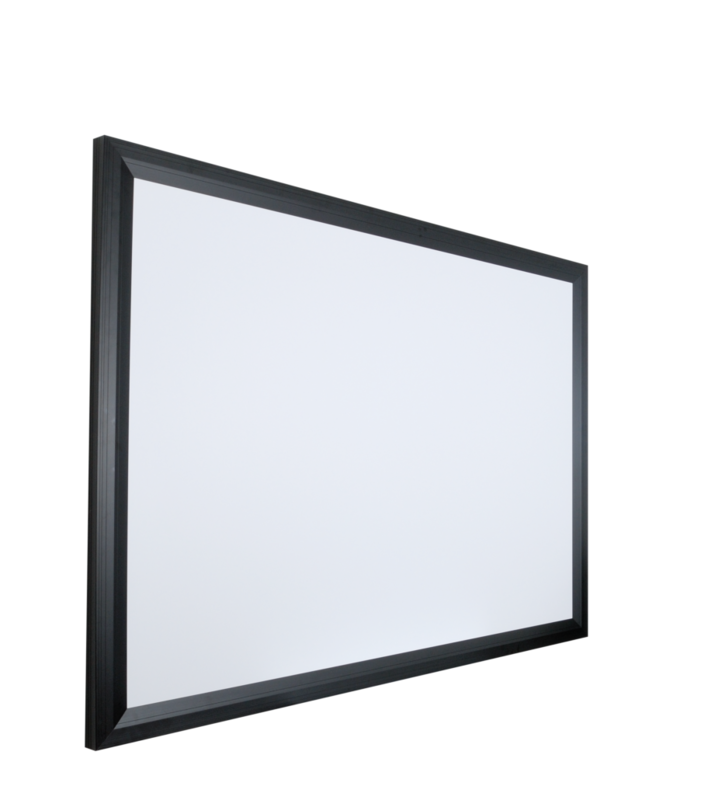 With the DECOFRAME system AV Stumpfl® offers a stylish and flexible frame projection screen for fixed installations in professional and private areas. 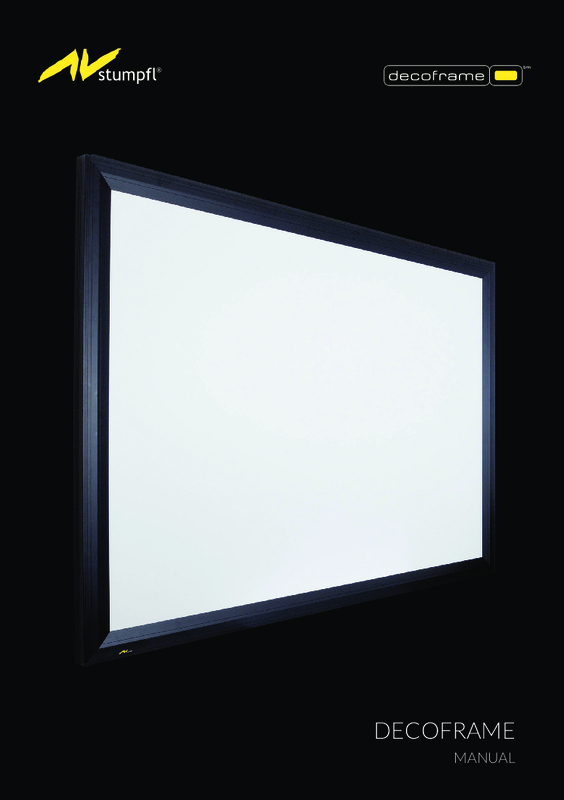 Can be supplied with front and rear projection material.